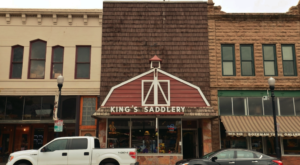 By that description, you could probably preserve most of Wyoming! 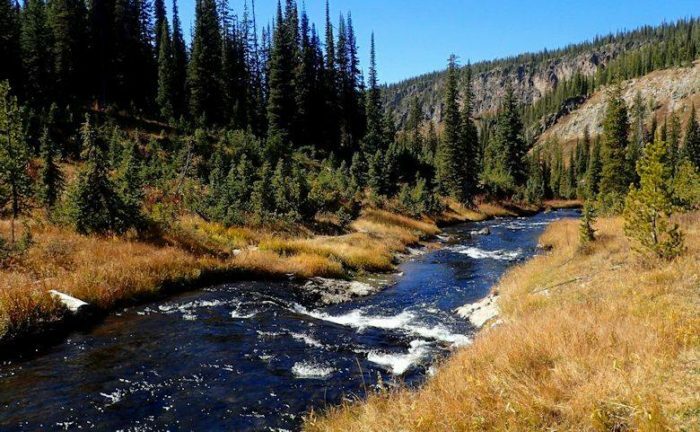 As of now, there are 15 designated Wyoming Wilderness Areas, where you can hike, camp and fish – but no motorized vehicles or bikes are allowed. Be ready for a primitive, leave-no-trace style trip when you head out into the wild. 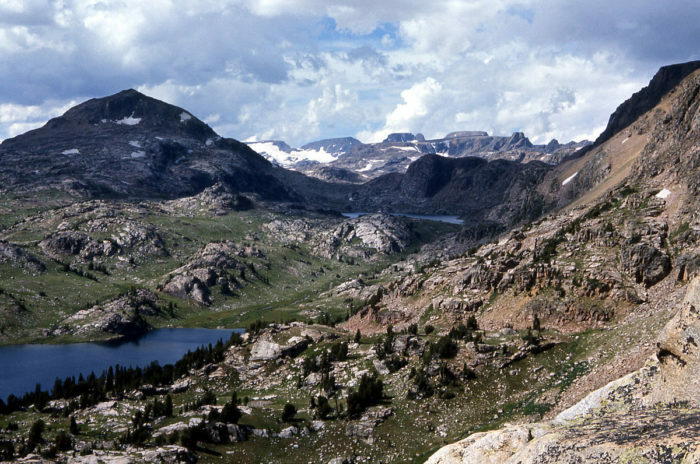 Read a little more about each of Wyoming’s wilderness areas below. 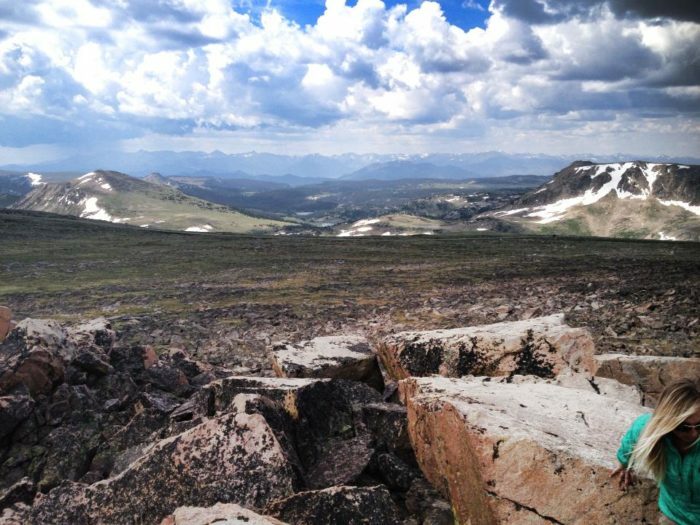 The Cloud Peak Wilderness in the Bighorn Mountains is one of the most beautiful places in the world. This image shows off Misty Moon Lake. Hiking the Encampment River Wilderness shows off stunning canyon views and you're likely to not see another soul on your backpacking trip. 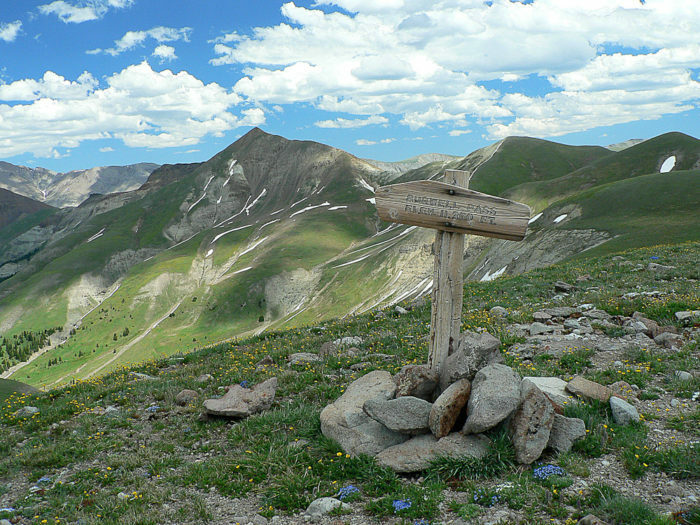 The Absaroka-Beartooth Wilderness is one of the most breathtaking places in the world. 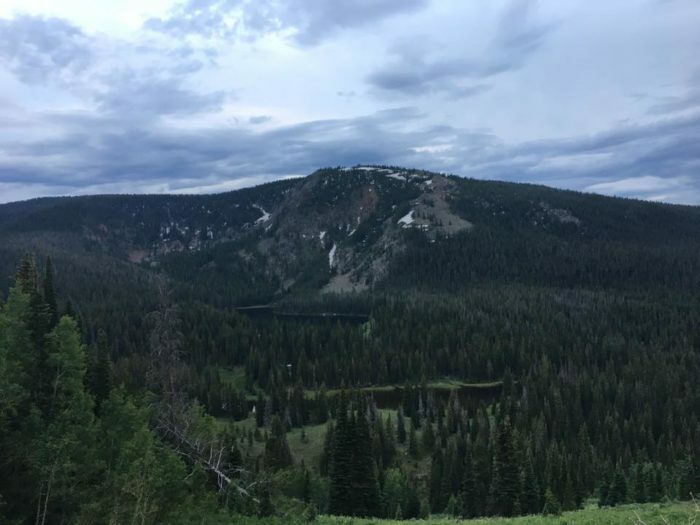 Three National Forests converge here along the Montana-Wyoming Border and the result is stunning. One of the most famous areas of the remote Popo Agie Wilderness is the Cirque of the Towers - seen here from Lonesome Lake. There's so much to see in the Jedediah Smith Wilderness, and you're fairly like to run into other hikers here. The view from the ridge between North Teton Creek and Beard's Wheatfield is one that you've got to see. 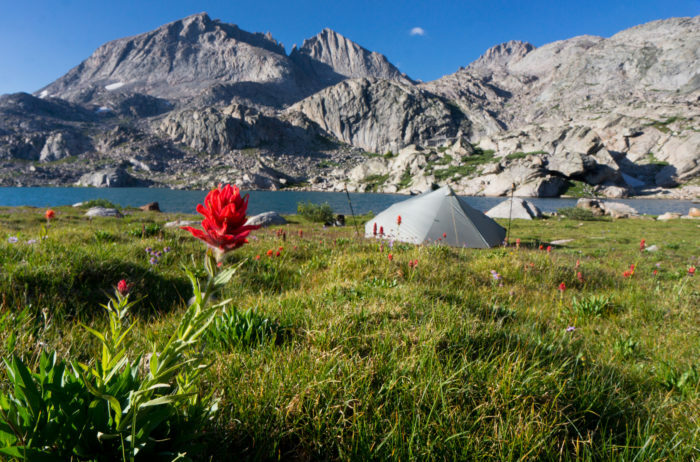 Camp by Upper Jean Lake in the Bridger Wilderness and enjoy your time totally unplugged from the world. 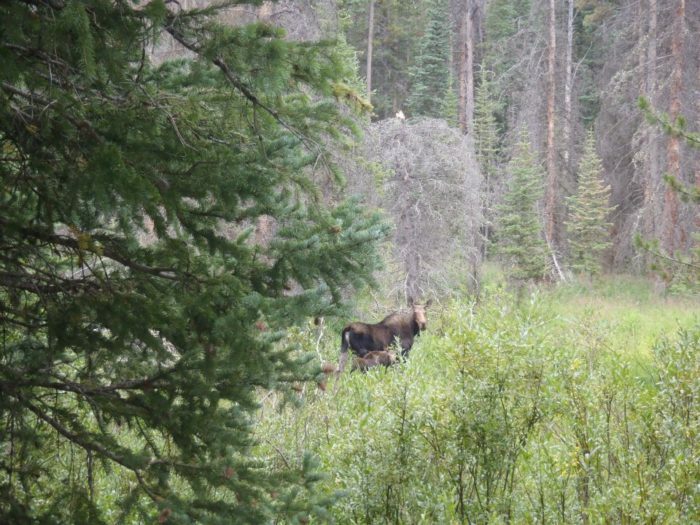 The storied Gros Ventre Wilderness offers camping, fishing and hiking - and you're likely to run into a moose or two! 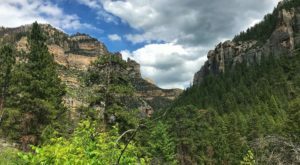 Hiking Burwell Pass will show off some of the rarely visited Washakie Wilderness in Shoshone National Forest. It's a long trek, and will test your limits, but it's worth it. 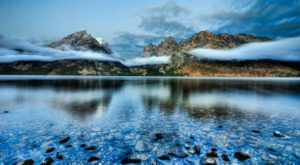 The Teton Wildernes is one of the most notable in Wyoming for a few reasons. 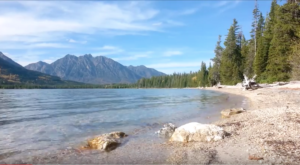 At the "Parting of the Waters", one can step foot in the Atlantic Ocean and Pacific Ocean at the same time (via headwaters along the Continential Divide!) 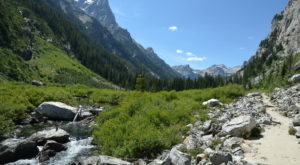 and the Teton Wilderness is where you'll find the most remote location (farthest from any road) of any place in the contiguous 48 states of the US- near Bridger Lake. 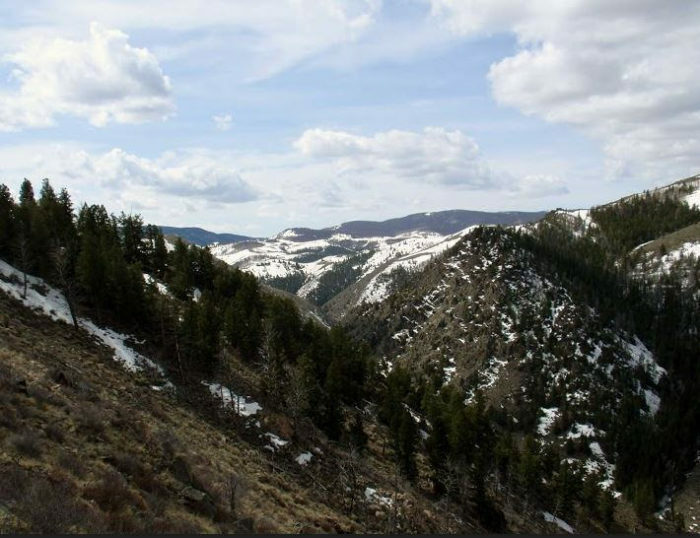 The Platte River Wilderness was designated in 1984 to protect the forestlands adjacent to the North Platte River and it extends into Colorado. 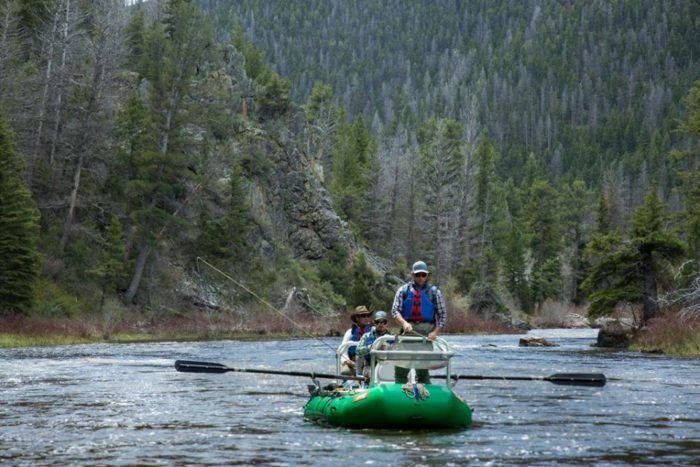 Fishing is common here, as the Platte is a great place to cast a line. Winegar Hole Wilderness was established to protect ideal Grizzly territory - so please, be careful and be prepared if you decide to camp here. There are all sorts of restrictions that you'll learn about when you apply for your permit. 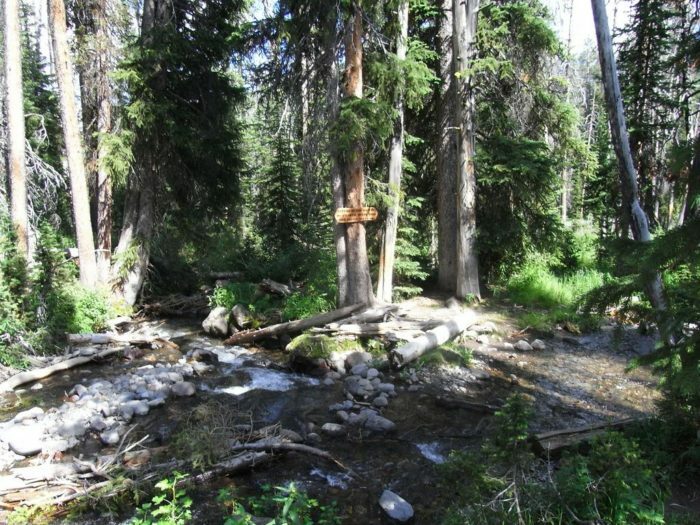 The Bechler River area is beautiful and a great place to hike in the backcountry. Savage Run Wilderness was established to help protect the Elk population - so you'll see plenty of them on your trip! Be careful not to disturb them. 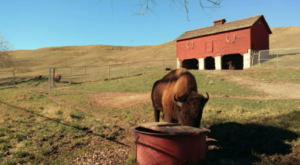 Huston Park is one Wilderness Area you'll encounter on the Continential Divide Trail, so in the summer, it's likely you'll have company. It's a beautiful, remote area of Wyoming that's only about 50 square miles large. 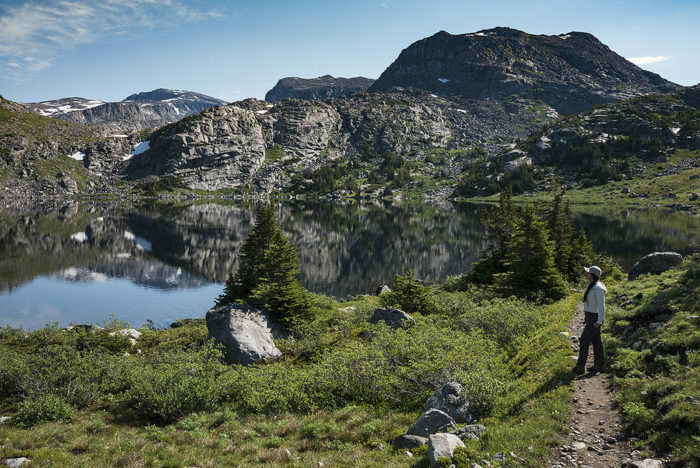 The Fitzgerald Wilderness area in Shoshone National Forest was originally known as Glacier Primitive Area, but now it's solely a Wilderness. 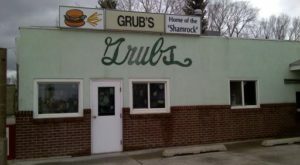 This is a great spot to get away from it all and truly unplug. 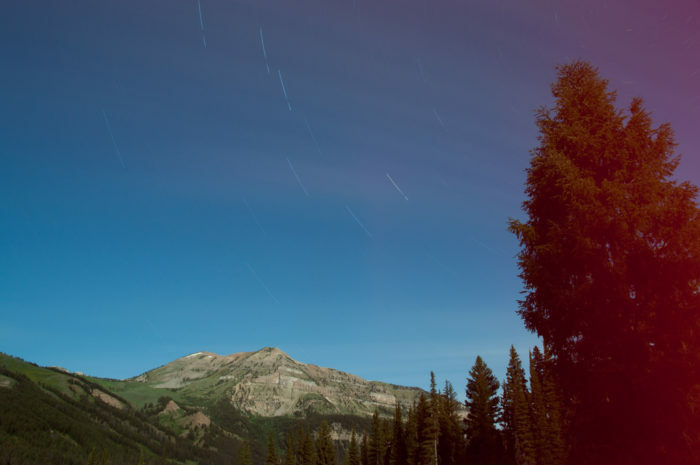 The North Absaroka Wilderness is a spot that's well known to backpackers and Wyoming explorers, yet it remains as remote and mysterious as ever. The overlooks and scenery you'll encounter are worth the long and arduous hikes throughout. 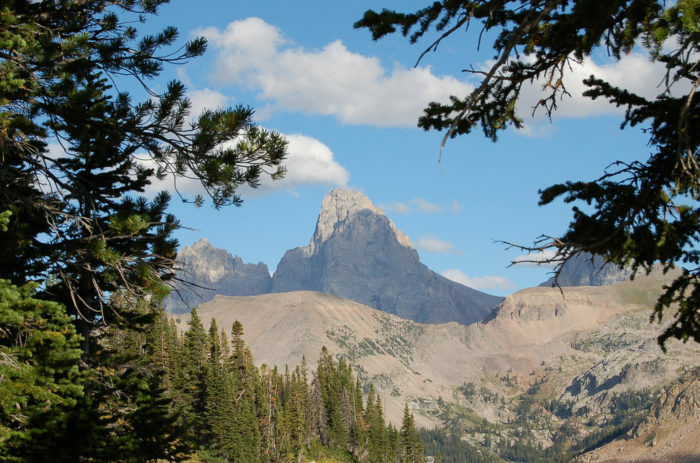 Nearly every Wyoming Wilderness area requires a permit for camping, backpacking and fishing. You’ll want to arrange to pick up your permit from the US Forest Service prior to your trip – you can read rules and restrictions and apply online, here. 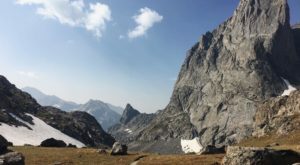 If you’re planning on backpacking through Grizzly Country, carry bear spray, a bear horn, and be diligent about locking up and elevating food supplies. Read up on bear safety here. 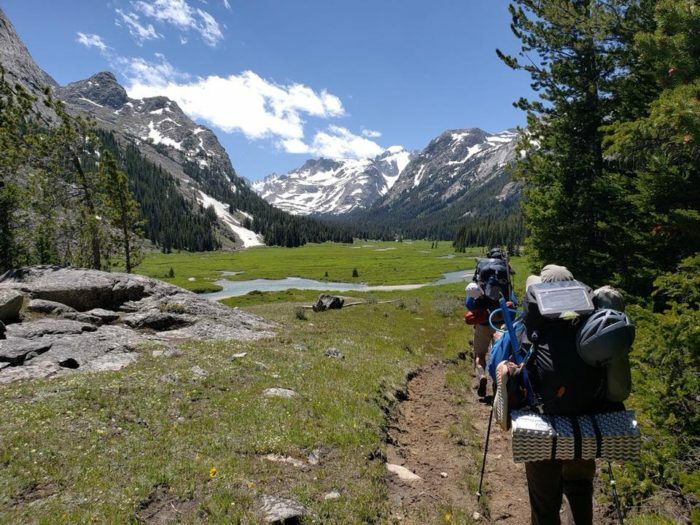 If a multi-day backpacking trip isn’t quite in the cards, you can still experience Wyoming’s wilderness by tackeling 14 Easy Hikes You Should Add To Your Outdoor Bucket List In Wyoming.